Our goal is to show small businesses how they can get more clients by increasing their exposure online. We do this by using the internet to its potential and designing every online effort to get maximum exposure. 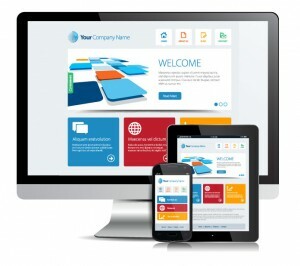 Using the latest web design techniques and structures will give your business increased visibility online. Design your website using methods that will give you the advantage you need to out rank your competitors and reach more clients. The simplest way to validate your local businesses information to search engines is by providing your information to them in the best possible format. Adding your business’s information using the latest schema.org markup has never been easier with our Local Search Plugin! Are you using the internet to your business’s advantage? Picturing your business’s appearance on the first page is one thing, but actually claiming that page one spot is another. However, with our knowledge about how Google ranks and development of a local seo plugin, we give you the best chances of outranking your competition in local search results.